Welcome to Garnet Valley Farms! We are a full-service landscaping contractor located in Garnet Valley, PA.
We provide full-service property care on properties large and small. 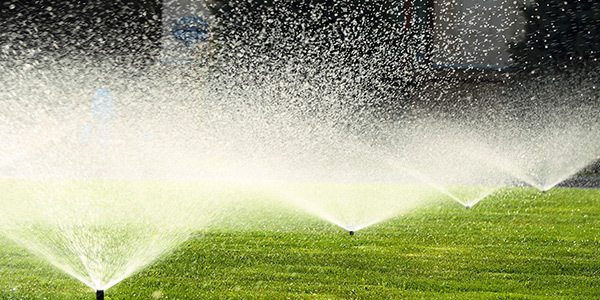 We can take care of all your irrigation needs & more! When it comes to landscaping there is nothing we can’t do. 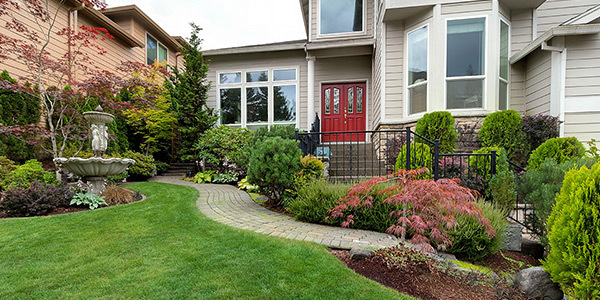 We customize our services to keep your landscape looking its best all year round. We will take your dream landscape or hardscape and turn it into a reality. Our design team will listen to what you desire and creatively implement it. 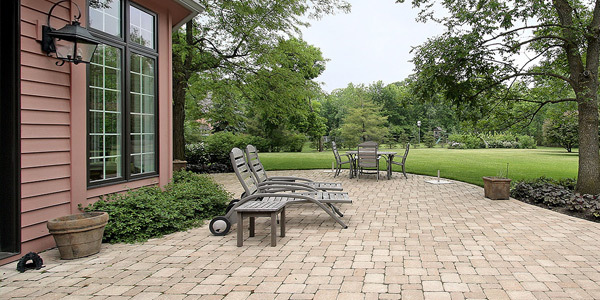 We provide complete landscaping and lawn care service in Delaware County, Chester County & New Castle, Delaware. 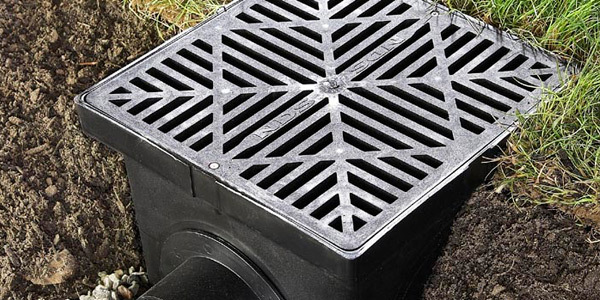 Our focus is to consistently deliver reliable communication, quality workmanship, and a professional experience. 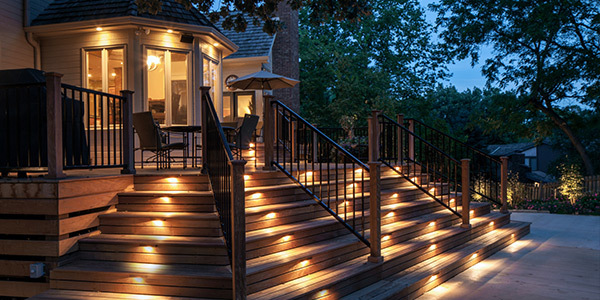 Our team has the ability to sit down with you and design the landscape of your dreams. You will be able to see your landscape before any work starts so you can make any changes you need before work gets underway. We have been a part of the Garnet Valley, PA community for over 20 years. In that time we have been successfully serving our customers with beautiful landscaping, hardscaping, property care, lawn care, snow plowing and more! We’ve collaborated with an array of wonderful clients on projects big and small. 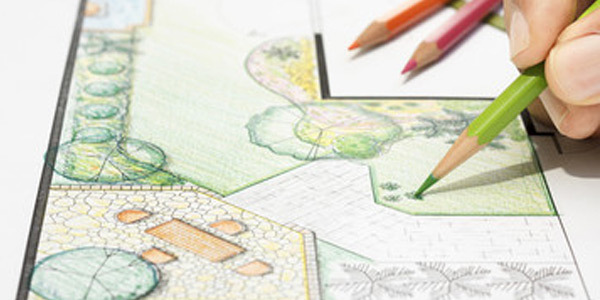 This gives us the expertise to handle your landscaping job no matter how complex it may be. We aim to deliver consistent communication, quality workmanship, and professional experience on all our Chester County, PA and Delaware County, PA landscaping and hardscaping services. Wow, I’m so impressed with the fabulous job this crew did. They were easy to work with and did a great job accommodating all the changes we kept making along the way. Our landscaping looks fantastic!!! Thanks so much!!! Garnet Valley Farms did an awesome job at my home. I called last minute because I couldn’t get a hold of the landscaper we have used in the past. Our landscaping looks amazing and with the added pansies, it’s a picture of Spring time! LOVE what they did! We trusted their advice and boy were we surprised with our beautiful front of our home! They were helpful, respectful, clean and went out of their way to do the little things! Thanks to Todd and Pat for giving us great advice!! !